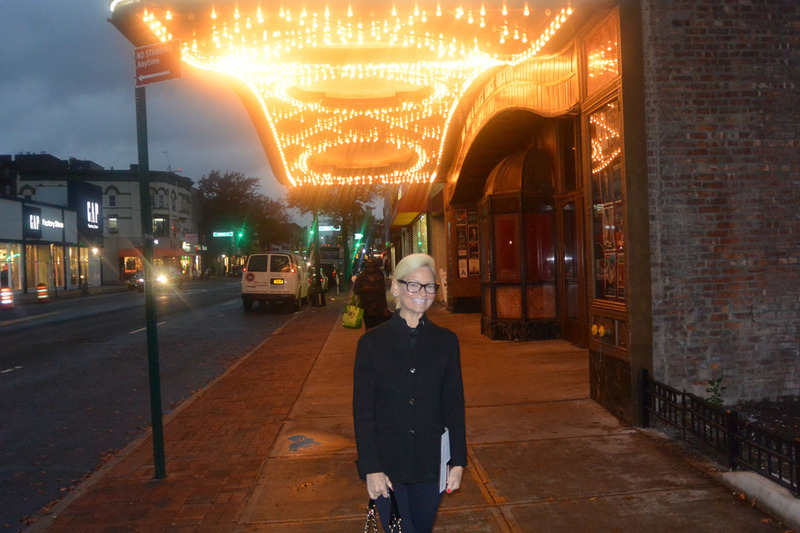 The glorious restoration and massive new expansion of the famed Loew’s Kings Theatre is another wonderful addition to the Brooklyn renaissance. 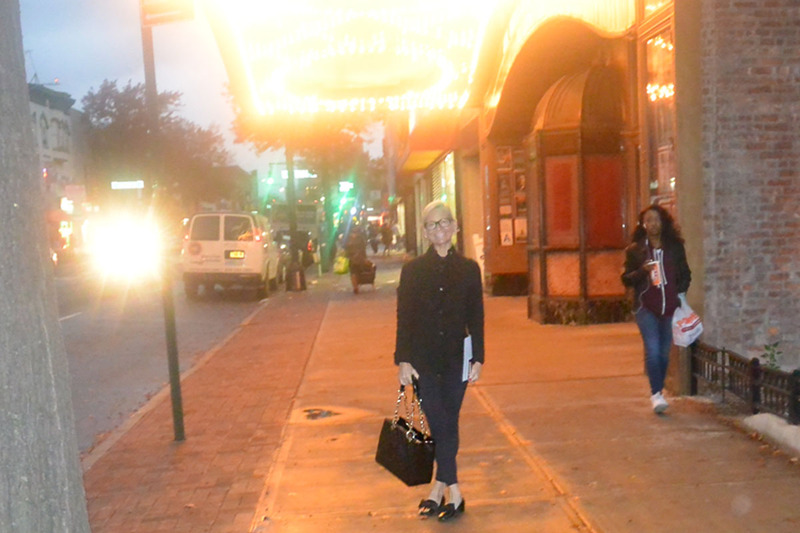 The exquisite theater was built in the late 1920’s and was open for over 50 years before it’s final curtain call. More than 30 years later, this national treasure, has reopened its doors and its stage and its “curtain up” once again. 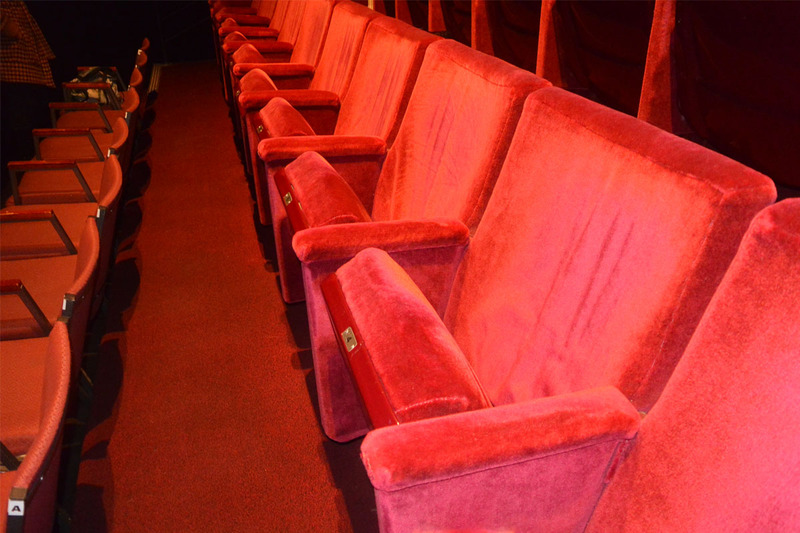 The classic 20th century movie palace was inspired by Versailles and the Paris opera house. It is a 93,000 square foot theater that features colossal 83′ curved ceilings, ornate gold plated and plastered walls, rich wood paneling and a glazed terra-cotta ornamental exterior. The monumental masterpiece is part of the revitalization of Brooklyn and has frumpy Flatbush Avenue now looking fabulous. The space is no longer being utilized as a single screen movie house, (wow, if it was, Star Wars would cause a war, for sure – what a movie experience that would have been.) It reopened as a concert hall, showcasing traveling theater (‘Annie’ just found a temporary home for a musical ‘tomorrow’ through Sunday) The big money names like Diana Ross who took the first bite out of Brooklyn and was the opening act, and recently, singer Erykah Badu who was just bad, which means really good, in this hopping hood. Coming soon is the comedy of Whoopie Goldberg, the street jazzy sounds of Chaka Khan, The Beach Boys, The Temptations, Celtic Woman, The Four Tops and Dion (if you remember any of these performers, you were probably around when the theater was still going strong,) Brooklyn baby boomers may wince at how long it has been and how full it was when the seats were full. And now, its back better than ever and offering a series of events and performances that are as multi cultural as the borough of Brooklyn itself. The response to the programming has been amazing, and the tickets sell fast, and even though Erykah Badu was really, really late, the awesome Brooklynites, that night – didn’t seem to care, as they were sitting in sympathetic form in the luxurious new seats. For the wanderlust or historians or the just plain nosy crowd, the theater also conducts amazing guided tours (at an affordable price) which is highly recommended. It’s hard to believe that the tattered, old, delapidated space has been transformed into such a spectacular and glorious concert hall. For the old timers or the Barbra Streisand enthusiasts, it is true that at the ripe old age of 15, while attending Erasmus Hall High School, a few blocks away (wiki that interesting institution) she was an usher at the Loews King Theater. Her thick Brooklyn accented pronunciation of the word “Low – Ease,” is just so undeniably Brooklyn, as the rest of the world did and still does refer to it by its proper pronunciation, Lows. 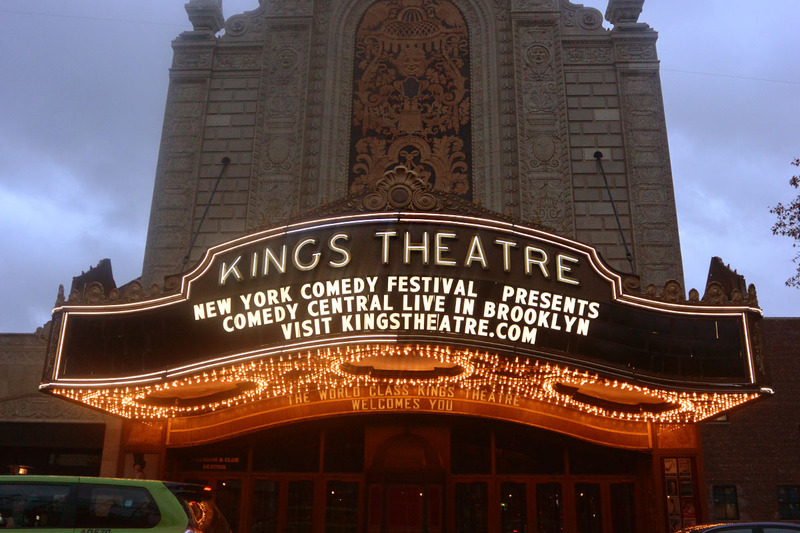 The newly named Kings Theatre of Brooklyn, appears to be as thick an accent on Flatbush Avenue as it is still sounds when it rolls off the tongue of a born and raised Brooklyn Babs, who had stars in her eyes back in the day. It’s rumored on the “low down” that Babs will return to her roots and usher in some new crowds and naturally pack the house to the rafters, which are really nice, and an Instagrammers dream! Cameras not allowed? Fuggeddaboutit! Thank you to the Kings Theatre for sponsoring this post!